From downpours to icy temperatures, winter isn’t the easiest season to navigate. But never fear, we’ve put together some tips to keep you safe and sound, no matter what the weather. If you’re spending the season huddled next to your heater, it’s a good idea to keep these safety tips in mind: First, make sure your heater is in good working order and always follow the operating instructions. Then choose a suitable spot for it – one where you won’t trip over it and where it’s safely away from flammable items like curtains and blankets. Finally, remember to switch it off and unplug it when you go to bed or leave the house. One of the best things about winter? Relaxing next to a crackling fire. But before you stock up on wood and kindling, make sure you have a few safety measures in place. Emergency medical care provider ER24 recommends having your chimney inspected and cleaned before lighting your first fire of the season. And when you do light that fire, make sure that the room is well ventilated. Got kids or pets? Safety screens are a great way to keep them away from open flames, and they also prevent sparks from landing on rugs and carpets. Lastly, don’t leave your fire unattended and always put it out before you go to bed. There’s nothing quite like getting into an already-warm bed courtesy of your electric blanket – but remember that it should be treated like any other electrical appliance. So buy a good make, check that it’s in good condition before using it, and always follow the manufacturer’s instructions for storage and use. Remember, you’re only meant to use an electric blanket to warm your bed – not sleep with it on – so hit the off button before you tuck yourself in. If an old-school hot water bottle is more your style, make sure you buy a good one and check that it isn’t damaged in any way before using it. Don’t fill it all the way to the top (three quarters is about right) or put pressure on it, and never use it with an electric blanket. And as much as you may love your hot water bottle – it’s seen you through some cold times, after all – they don’t last forever, so replace yours every few years. The AA recommends doing a few checks on your car to make sure it’s winter weather ready. 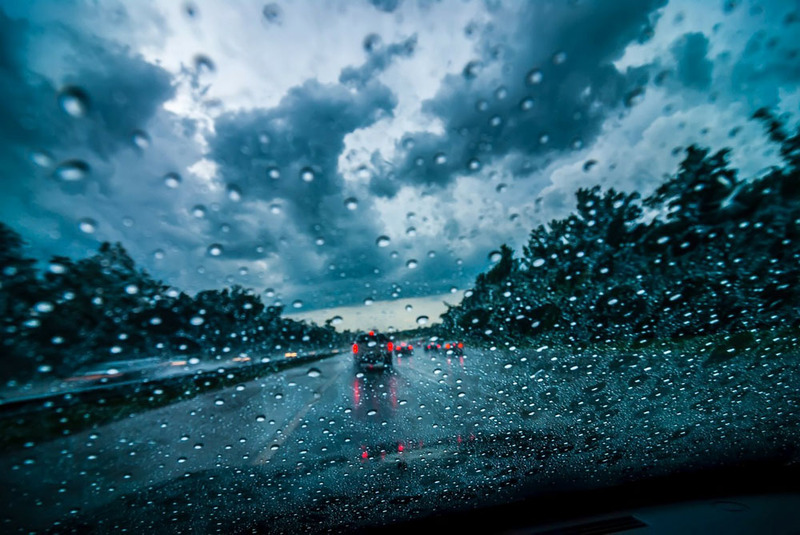 These include ensuring that your battery and tyres are in good condition, that your windscreen wipers are working properly, and that all your lights are functional. While the urge to hibernate is strong when the cold weather hits, you’ll have to brave the outdoors sooner or later. Here’s what to bear in mind when you do: Dress warmly (think scarves, gloves, beanies and warm jackets) and wear appropriate shoes. If you’re walking or running in low light, wear some sort of reflective clothing so you’re easily visible to passing motorists. And finally, always watch where you’re going and take extra care to avoid slipping or falling in wet weather.